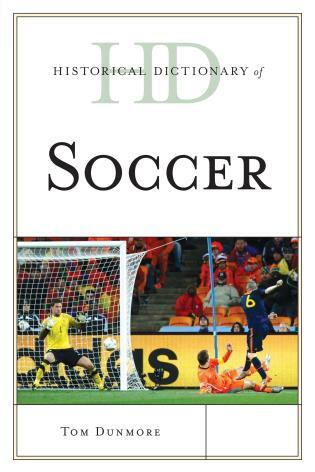 Every four years, the FIFA World Cup captures the global imagination like no other sporting spectacle. With a cumulative television audience of several billion people tuning in to the 2014 World Cup, and an estimated 700 million watching the finals—including more than 25 million in the United States alone—the World Cup is the world’s most-watched sporting event. 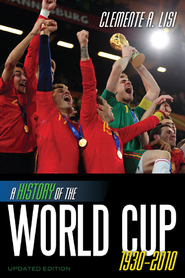 The Encyclopedia of the FIFA World Cup provides the most comprehensive and up-to-date information available on the history of this incomparable event. 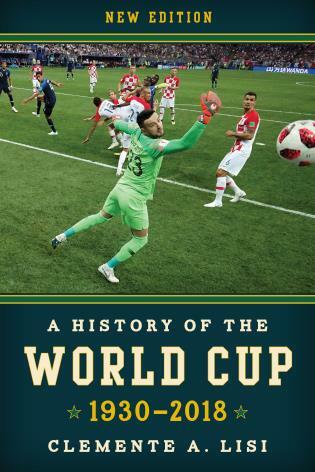 An introductory narrative explains the origins and historical progression of the World Cup, while a chronology traces the development of the World Cup since it was first held in 1930. Hundreds of entries cover the players and coaches who have participated in the World Cup and made the most memorable contributions to the event’s history. Additional entries include officials, stadiums, overviews of each major country’s performances, and more. A separate section provides detailed entries for each World Cup finals tournament. Appendixes contain details on every participant in World Cup history, as well as top performers, officials, and World Cup records. 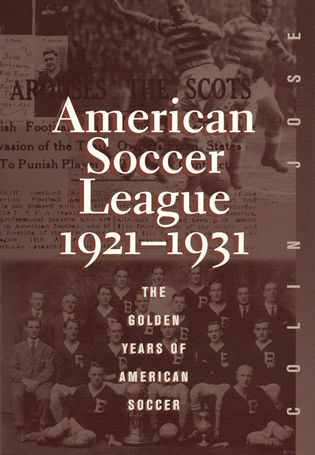 Tom Dunmore is founder and editor of XI, a North American soccer quarterly. 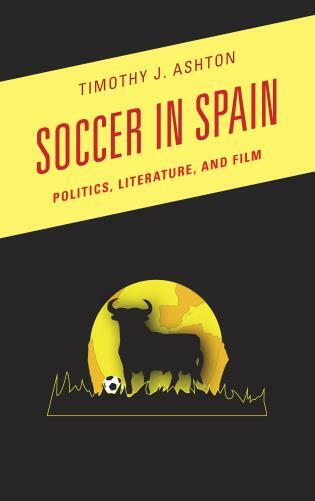 A Chicago-based writer, his books include Historical Dictionary of Soccer (Scarecrow Press, 2011) and The Very Best of Pitch Invasion (2011). Andrew Donaldson is an ex-collegiate and semi-professional soccer player and a former Physical Activity Course instructor. He now coaches soccer to kids at the collegiate, high school, club, and Olympic Development Program levels. 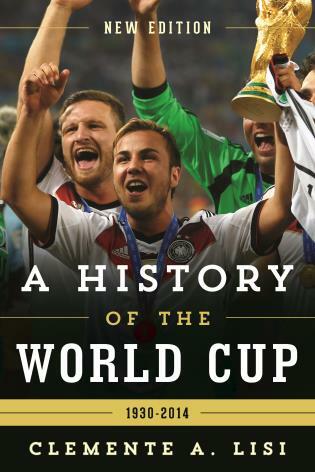 The World Cup, occurring every four years, always brings about the publication of numerous histories and encyclopedias. 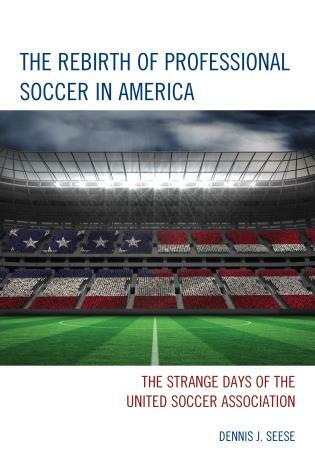 This one, by sports writer Dunmore, author of Historical Dictionary of Soccer, comes in response to the summer 2014 event in Brazil. Still, the scope exceeds that one event, covering every World Cup from 1930 on. Most of the volume consists of alphabetically arranged entries focusing on players, coaches, stadiums, and event hosts and summaries of the performance of every country that has participated in a World Cup. The information contained in this volume is mainly of the quick-and-dirty variety; the text is unadorned by photographs, and there are no cross-references or further readings following the entries. 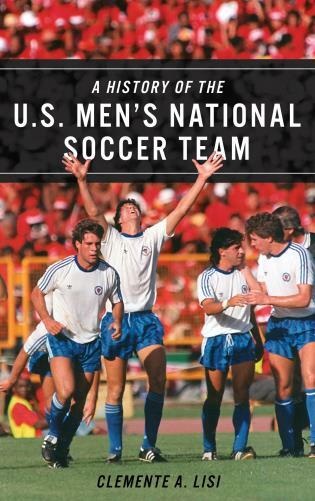 There is, however, an excellent final bibliography of about 30 resources on World Cup history. Perhaps the most useful aspect of this encyclopedia is its ‘Tournament Recaps,’ which gives a succinct summary of each World Cup followed by a user-friendly chart of game results and round-by-round progression toward the champion of each event. 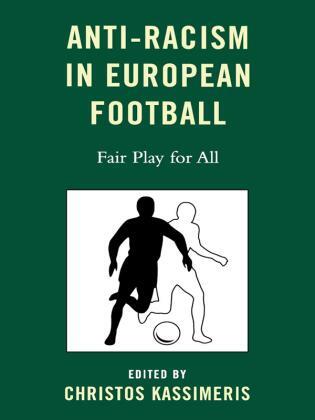 This section is preceded by a valuable, six-page introduction offering an overview of the entire history of this now hugely popular sporting phenomenon. 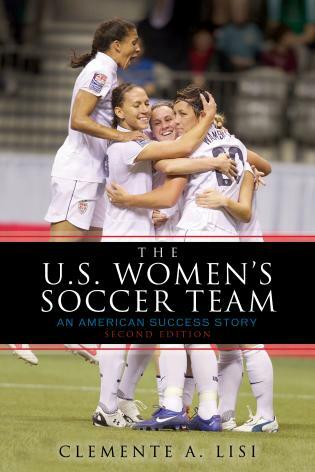 Best suited for public libraries, the volume also will appeal to academic readers at institutions that support soccer programs…Summing Up: Recommended. All readers. 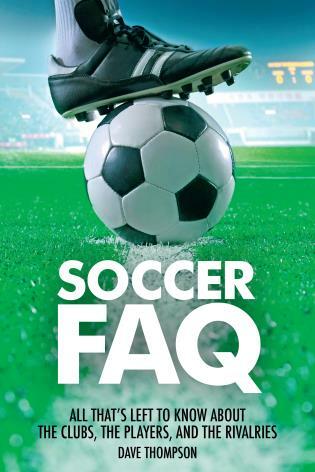 Libraries gearing up for the 2018 World Cup may find this concise volume a helpful addition for soccer enthusiasts of all ages. This encyclopedia is a necessary and thoroughly engaging companion to the sport that so many around the globe have come to adore. 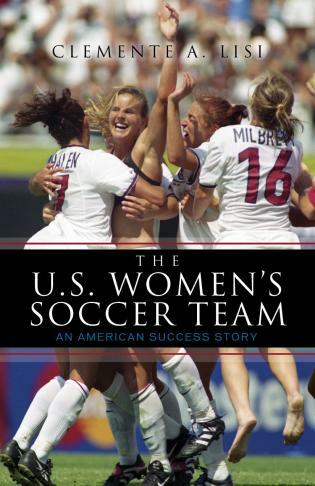 Prefacing the alphabetical entries is an excellent and concise history of the tournament. 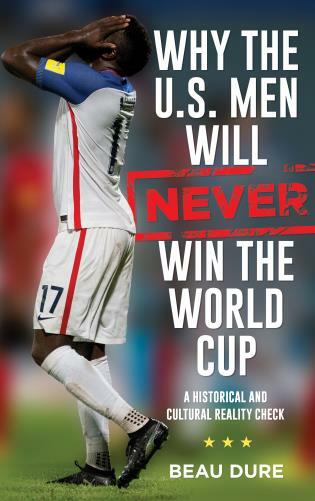 . . .Within the entries are fascinating facts and exciting moments from games worth reliving, such as American hero Landon Donovan’s dramatic late goal against Algeria in the 2010 tournament, or French legend Zinedine Zidane’s notorious red card received during the 2006 final. 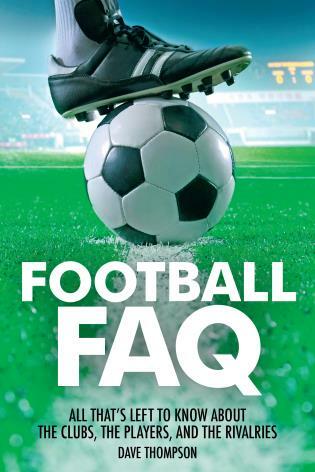 The book’s encyclopedic format makes it easy for readers to track the ebbs and flows of a favorite player or home team. 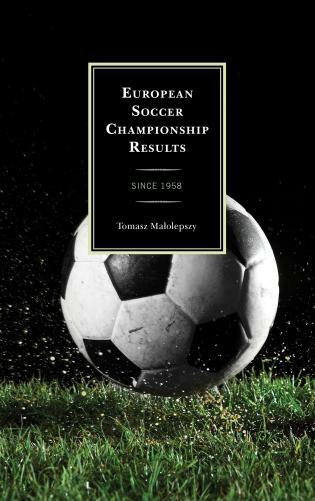 Including a number of appendixes to chart individual tournament award winners, the book offers entertaining, generous information about 'the beautiful game' and its crowning tournament. 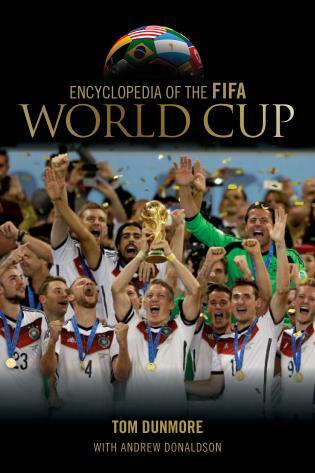 Including an indispensable bibliography on the key World Cup texts, Encyclopedia of the FIFA World Cup is an essential reference for soccer fans, players, and researchers alike.